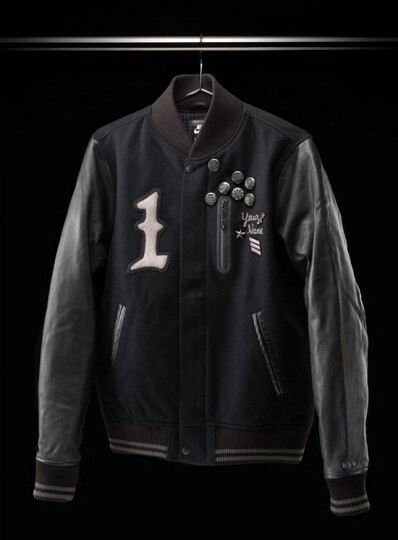 A very nice jacket, and produced in limited numbers? This has ‘Black Friday Massacre’ written all over it. Get there early kids.